The Pakistan-born internationally bestselling author of Moth Smoke, The Reluctant Fundamentalist, and How to Get Filthy Rich in Rising Asia takes on ethnic identity, class disparity, and mass-urbanization in his bold, inventive work. 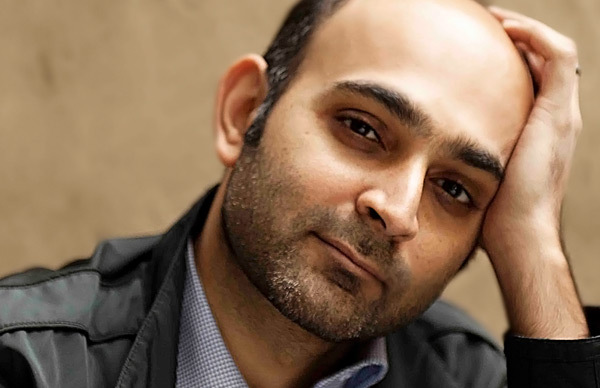 Winner of the Betty Trask Award, a Pen/Hemingway finalist, and shortlisted for the Man Booker twice, most recently for Exit West, Mohsin Hamid has quickly emerged as a clarion voice of his generation. 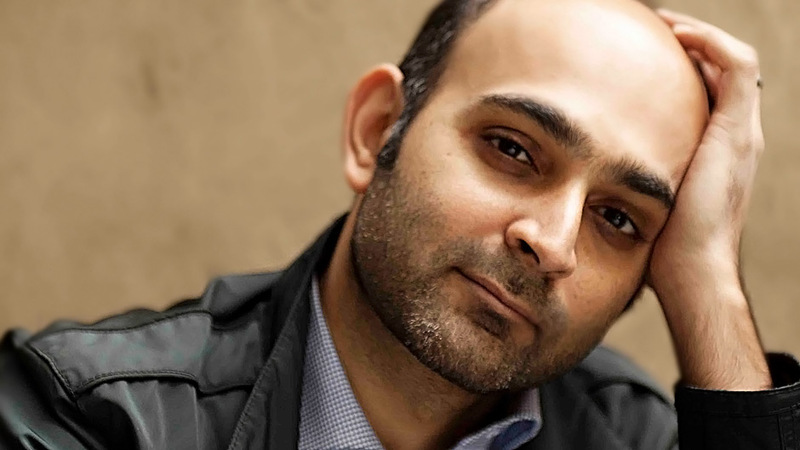 Mohsin Hamid was born in 1971 in Lahore. 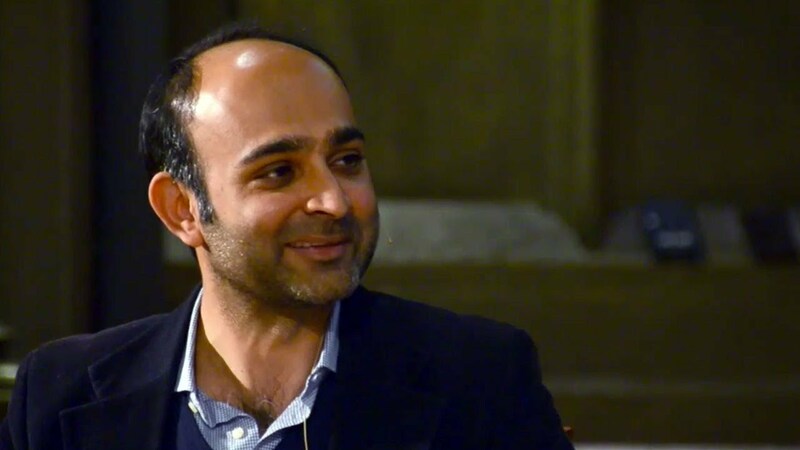 He grew up mostly in Pakistan but spent part of his childhood in California and returned to America to attend Princeton University and Harvard Law School. He then worked in New York and London as a management consultant before returning to Lahore to pursue writing full-time. His first novel, Moth Smoke (2000), told the story of an ex-banker and heroin addict in contemporary Lahore. It was published in 14 languages and became a cult hit in Pakistan, where it was made into a telefilm. It was also the winner of a Betty Trask Award and a finalist for the PEN/Hemingway Award. His second novel, The Reluctant Fundamentalist (2007), recounted a Pakistani man’s abandonment of his high-flying life in New York. Published in over 30 languages, it became a million-copy international bestseller. It won the Ambassador Book Award, the Anisfield-Wolf Book Award, the Asian American Literary Award, and the South Bank Show Award for Literature, and was shortlisted for the Man Booker Prize. The Guardian named it one of the books that defined the decade. A 2013 film of The Reluctant Fundamentalist by Oscar-nominated director Mira Nair starred Riz Ahmed, Liev Schreiber, Kate Hudson, and Kiefer Sutherland. 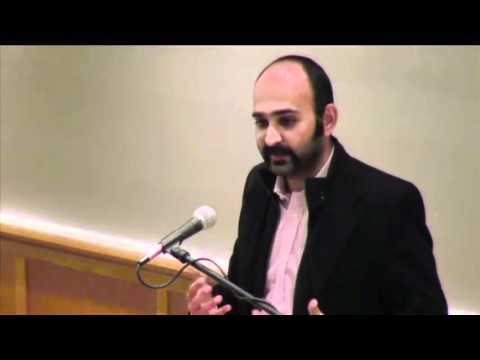 Mohsin’s next novel, Discontent and its Civilizations (2016), was called by NPR “a near-perfect essay collection, filled with insight, compassion, and intellect.” In it, Hamid traces the fracture lines generated by a decade and a half of seismic change, from the “war on terror” to the struggles of individuals to maintain humanity in the rigid face of ideology, or the indifferent face of globalization. His latest novel, Exit West, follows the story of a young couple’s escape from their war-torn home through a chain of mysterious doors leading to foreign lands. At once fantastical and painfully relevant, Exit West explores themes of loyalty, courage, and hope in a entirely believable near future world. According to The New York Times, “. . . Hamid has created a fictional universe that captures the global perils percolating beneath today’s headlines.” Exit West was shortlisted for the prestigious Man Booker Prize in 2017 and won the inaugural Aspen Words Literary Prize in 2018. 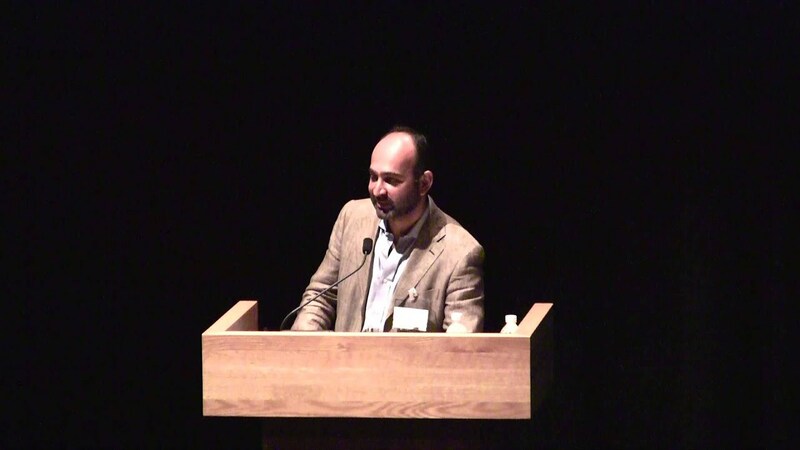 Mohsin’s essays and short stories have appeared in The New York Times, the Guardian, the New Yorker, Granta, TIME, the Washington Post, the New York Review of Books, the Financial Times, the Paris Review, and many other publications. He has lectured at dozens of universities around the world, from Stanford and Yale to the London School of Economics and the National University of Singapore. In 2013, Foreign Policy magazine named him one of the world’s 100 Leading Global Thinkers. It is a measure of Mr. Hamid’s audacious talents that he manages to make his protagonist’s story work on so many levels. ‘You’ is, at once, a modern-day Horatio Alger, representing the desires and frustrations of millions in rising Asia; a bildungsroman hero, by turns knavish and recognizably human, who sallies forth from the provinces to find his destiny; and a nameless but intimately known soul, whose bittersweet romance with the pretty girl possesses a remarkable emotional power. With How to Get Filthy Rich in Rising Asia Mr. Hamid reaffirms his place as one of his generation’s most inventive and gifted writers.